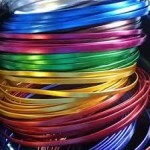 Set of 5, red, purple, blue, green & gold coloured aluminium craft wire. 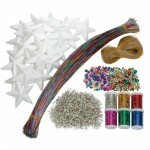 Each colour 2mm x 2mts. 10mt in total, Can be cut with an ordinary pair of scissors! 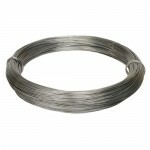 ..
1.6mm x 175m approx - 1kgThis is an aluminium wire which is extremely flexible, non-corrosive and light in weight. 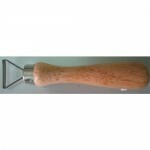 It is great for using in sculpture to hold items in position. 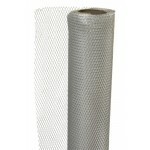 It can also be wound around dowel or thicker rolls to create candle holders and decorative items ..
3mm x 70m approx - 1kgThis is an aluminium wire which is extremely flexible, non-corrosive and light in weight. It is great for using in sculpture to hold items in position. 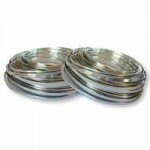 It can also be wound around dowel or thicker rolls to create candle holders and decorative items ..
Armature wire flat like a ribbon, 5mm x 12mt 5 assort coloursThis is an aluminium wire which is extremely flexible, non-corrosive and light in weight. It is great for using in sculpture to hold items in position. 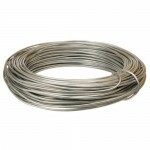 It can also be wound around dowel or thicker rolls to create candle holders and..
Armature wire flat 5mm x 50m roll silverThis is an aluminium wire which is extremely flexible, non-corrosive and light in weight. 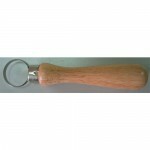 It is great for using in sculpture to hold items in position. 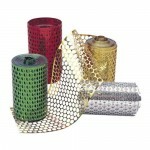 It can also be wound around dowel or thicker rolls to create candle holders and decorative items ..
Flexit wire mesh roll 50cm x 3m ..
Metallic Rainbow Assorted - 1kg ..
Silver - 18" Lengths - 20 gauge Bundle - 500gm ..
Soft amature wire. comes in 11 assorted colours, 3 gauges(18,22 & 24) 60mt in total .. 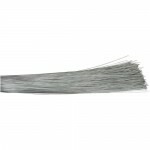 Decorative Twist wire comes in 5 assorted colours 6mt each, 30mt in total ..